Me: I will call Pathmark and see if they are open as I have a dreadful need for more turkey than I have. Pathmark Rep: Pathmark, open til 5. No I’m kidding. But that’s the thing in most proud of if I’m being honest. 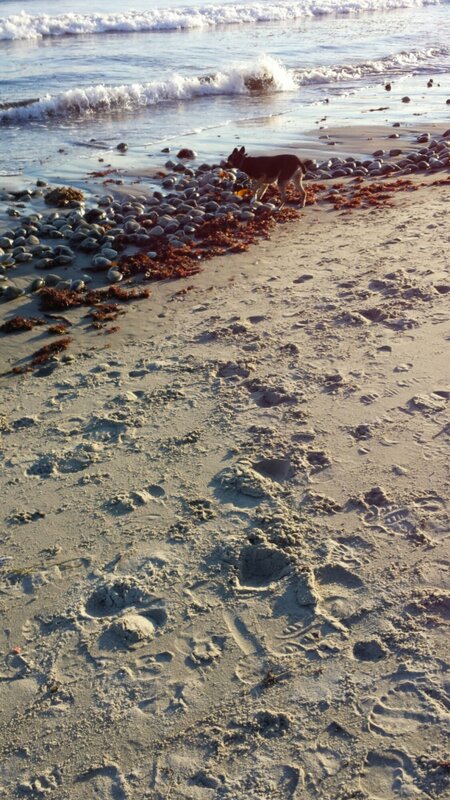 Also, look at my sweet puppy discovering the ocean!